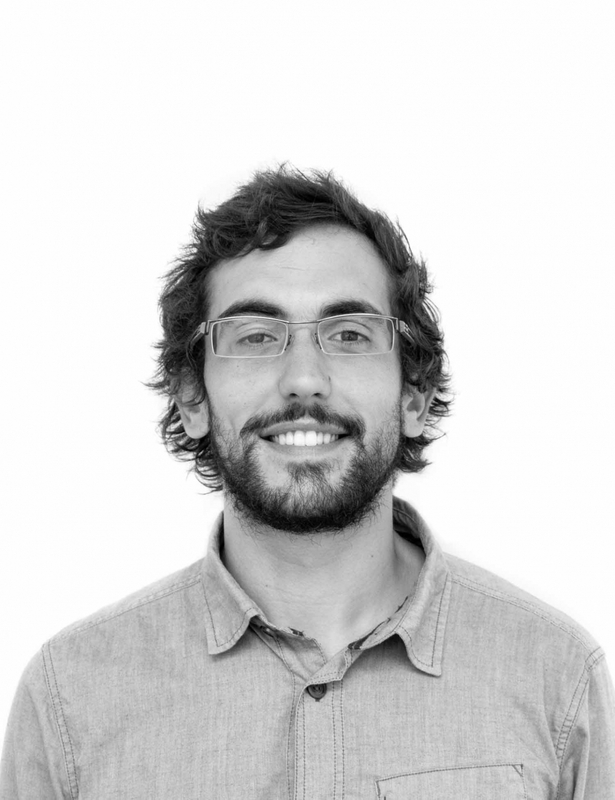 Pierre is a graduate from the French engineering school Ense3 (French National School of Water, Energy and Environment), and is now doing a PhD in the MaREI Center on Wave Energy since March 2016. Pierre is currently working on the TUPPERWAVE project, aiming at the development of a novel efficient and cost-competitive wave energy conversion device, derived from oscillating water columns (OWCs), for the generation of high-quality renewable electricity. TUPPERWAVE is a European project involving research centres and companies from Spain, Portugal and Ireland. The Irish part of the project is funded by SEAI. Pierre is modelling numerically and physically this innovative type of wave energy converter. Pierre first studied Physics and Mathematics in Paris and then graduated from the French engineering school Ense3 (French National School of Water, Energy and Environment) in Grenoble. His studies in Ense3 provided him a very general engineering background (General & fluid mechanic, strength of material, electric energy, heat transfer, numerical methods, signal processing, automatics and electronic instrumentation) with more focused topics on energy production and transport, renewable energy and associated markets. His attraction to Ocean and Renewable Energy led him to do a PhD in the MaREI Center.